What is ARKit? 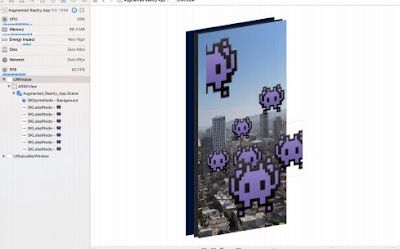 ARKit or Augmented Reality Kit does all the hard work for you. It will tracks your device’s pose and provide it content you want to appear in Augmented Reality . It will updates the relative position of your content. ARKit use Anchors to makes AR work3D points tied to real-world features. ARKit uses your apple device hardware to detect them. 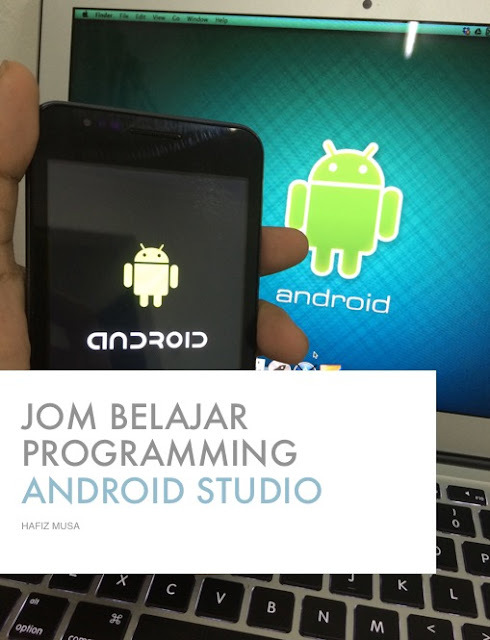 Jom Belajar Programming Android Studio Edisi Pelajar. Buku ini masih dalam penulisan. Akan di terbitkan tidak lama lagi. 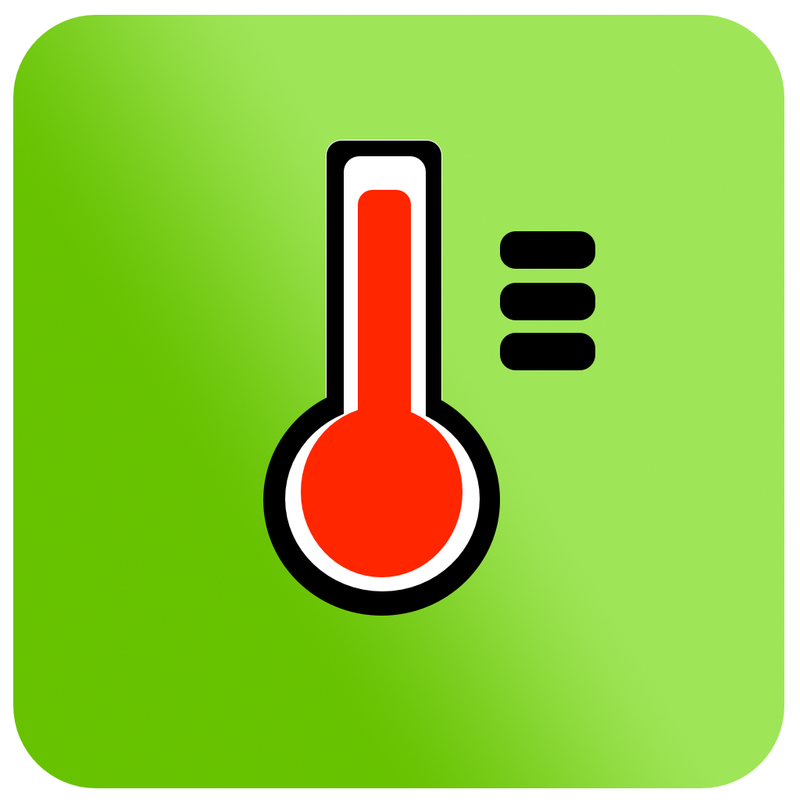 Fahrenheit to Celsius conversion is a simple apps that convert (℉ to ℃) and vice versa. It is user friendly and very easy to use. 4. 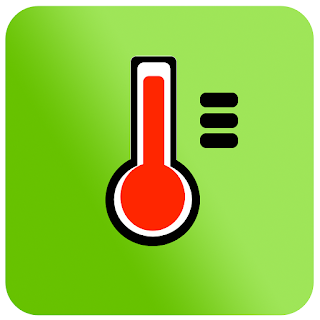 Fever detector alert with vibrate and sound alarm.